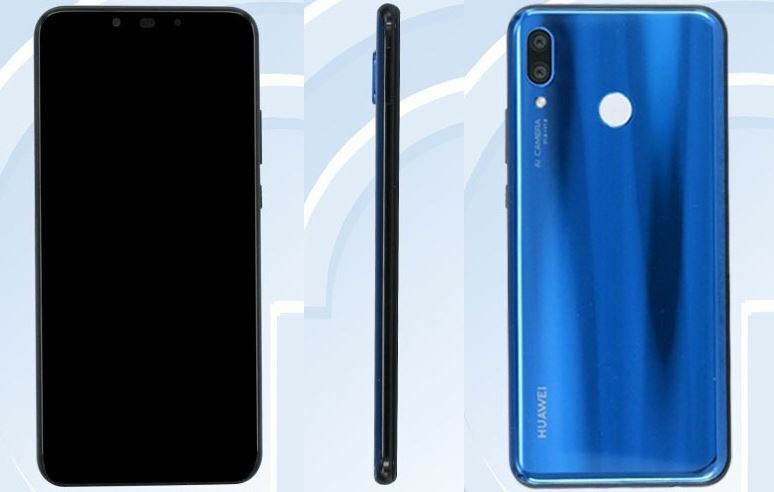 After coming out on TENAA a couple of days back, Huawei has unveiled its next Nova device named as Huawei Nova 3 in Australia. How did we know? Huawei posted a teaser on its official Weibo account. Digging down inside, Huawei Nova 3 runs on Android 8.1 Oreo operating system along with a company’s own EMUI 8.2 OS. The brain behind Nova 3 is powerful HiSilicon Kirin 970 chipset based on Octa-core processor. The Mali-G72 MP12, however, manages a graphical department pretty well. The Nova 3 lands with 6GB of RAM and 64GB of onboard memory with built-in expandable memory microSD card slot support up to 256GB. 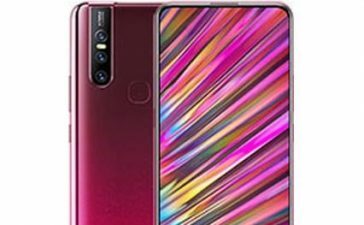 In terms of display, Huawei Nova 3 comes up with gorgeous 6.3” IPS LCD screen which is well-supported by 1080 x 2340 pixels resolution at 409 PPI for full HD experience. 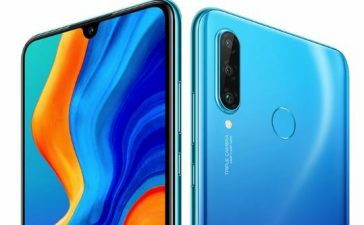 Talking about a camera, Huawei Nova 3 houses a 16MP + 24MP dual camera with several dazzling features i.e. Panorama, HDR, Autofocus, and Geo-Tagging. 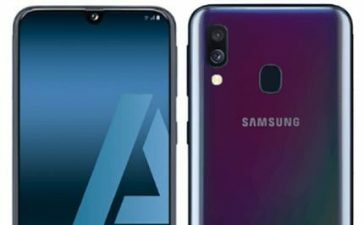 A dual 24MP + 2MP sensors are also sitting on its front with LED flash. 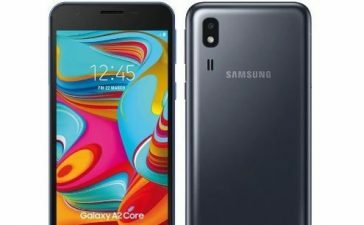 As far as its battery is concerned, it brings 3750mAh capacity battery to give you enough freedom throughout the day even under heavy usage. Is there anything else? Of course, yes! Let’s check out in our quick Huawei Nova 3 review. 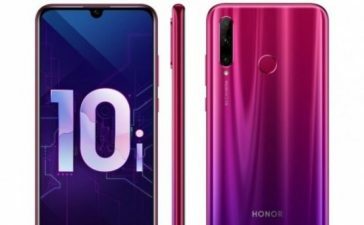 Huawei released Nova 2, Nova 3 Plus and Nova 3e flagship smartphones under its new Nova-series in China a couple of months back. 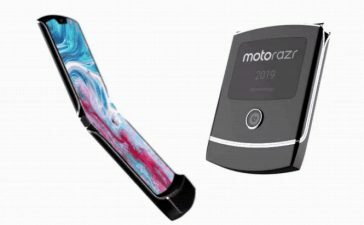 Both devices are available in Midnight Black and Klein Blue from Mobileciti, Big W, JB Hi-Fi and Harvey Norman. Now, Huawei has already sent an invitation to press release media to save the Nova 3 release date in Australia. 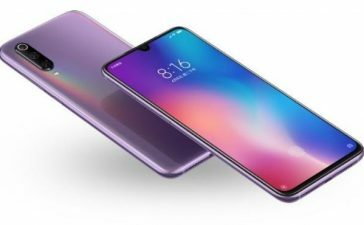 The Nova 3 is expected to be released on July 20, 2018. The Event will take place in China. How much does it cost? This time around, things are pretty blurred and we’re short on words as well. 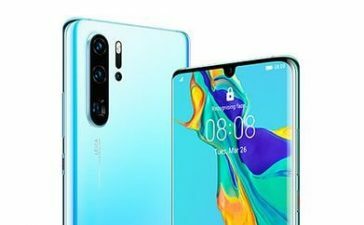 However, Huawei is known for kicking out quality-oriented smartphones at an affordable price tag and it’s expected that Huawei Nova won’t be different. 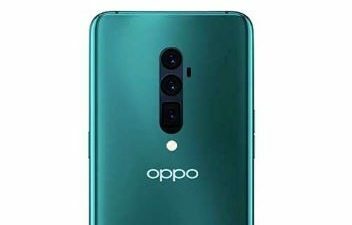 The Huawei Nova 3 Price in Australia is expected around AU$607 which after conversion comes to around RMB 2,999. 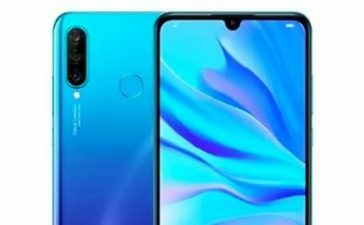 Pre-orders of Huawei Nova 3 are likely to be started on July 20, but the shipment will be started next month (August). You will be acknowledged after the official confirmation. 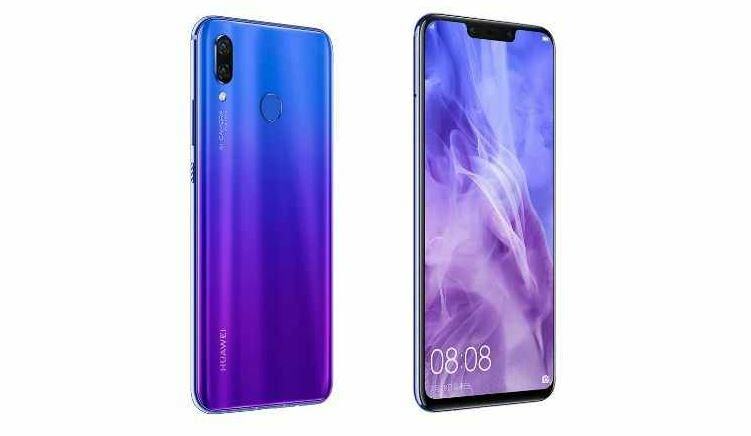 It’s amazing to see Huawei is ready to push Nova 3 into flagship tier phones, as Huawei Nova-series has always been a pocket-friendly type for their audience. However, it’s yet aimed towards at the youth as its core. Until then, stay updated for more Huawei Nova news at TechenGuru.